A seated leg press machine is an essential piece of equipment in any gym or health club, and this model from Exigo represents excellent value and quality. Each selctorised machine is made to order and can be customised to your specific requirements - from colour changes, to the addition of a heavier weight stack - the Exigo seated leg press can be ordered exactly the way you want it. This machine will help you develop strong legs for everyday activities and sports performance. It comes with a 150kg weight stack as standard and a large angled foot plate allowing you to perform a variety of different exercises. The seated position is designed to minimise back pain by reducing spinal compression and the seat also has adjustable start positions to accommodate different height users. Because the Exigo seated leg press is manufactured in the UK, you know it will last and even comes with a lifetime warranty on the frame. If you have not come across Exigo strength machines then you will be glad you've come to this page. 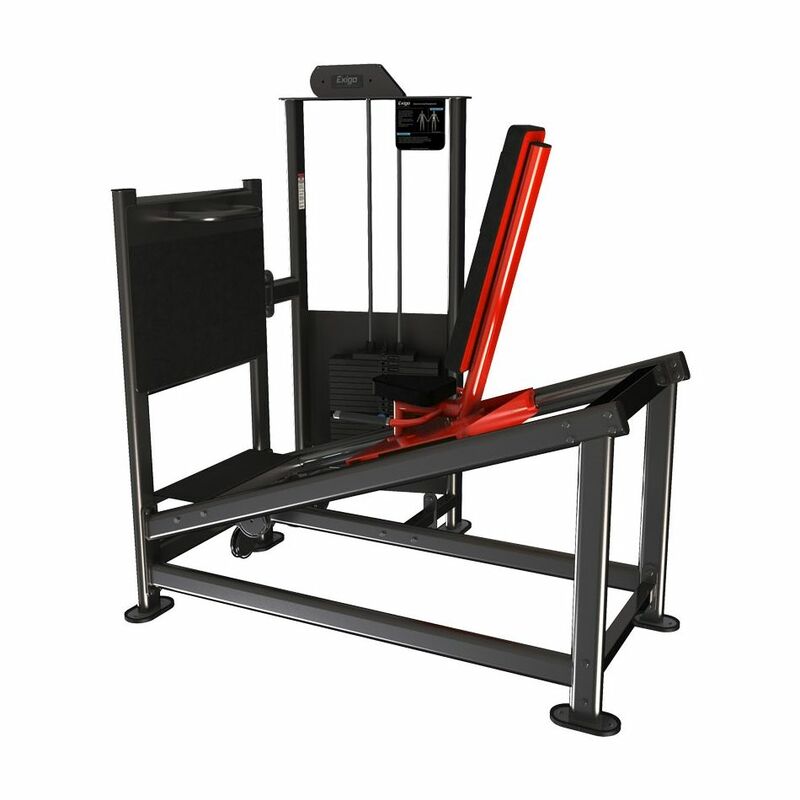 All their machines are designed for commercial gym usage and this selectorised leg press is built using high quality components in a UK factory. This leg pressing machine will help strengthen all muscles of the lower body including the quads, hamstrings, calf's and glutes. 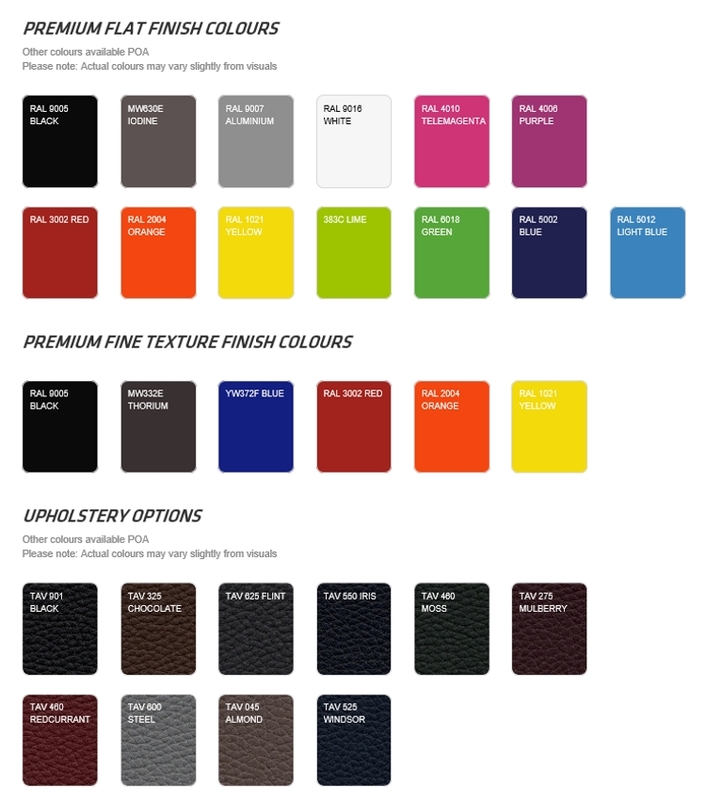 We understand that in gyms safety and ease of use is paramount so this is why this option is a great choice. It comes with a heavy enough selectorised weight stack to challenge even the strongest and has ultra smooth movement. It also has a larger than average foot plate to allow you to put your feet in various positions to load the quads or hamstrings more as required.